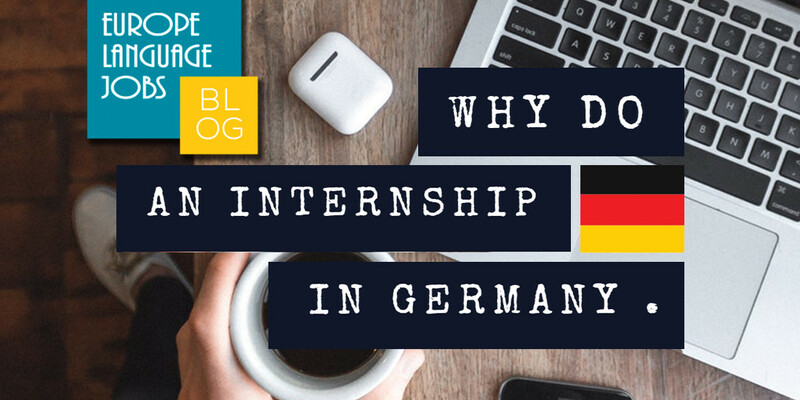 With many young people still struggling to get their feet on the employment ladder in the wake of the UK recession, an increasing number of jobseekers are turning their attention towards Europe. Junior doctors have become the most recent profession to see the benefits of a career overseas, with a significant surge in applications for the certificates they need to work abroad. Yet for many potential emigrants their feelings of excitement about moving to potentially sunnier and more financially rewarding climes are mixed with concerns about coping in a new environment. This is particularly true for those with a history of anxiety disorders, now estimated to be experienced by at least 4.7% of the overall UK population. Making the big decision to move away is for them often accompanied by anxiety about the plethora of decisions which will need to be made once they have arrived in their new location. Yet there are plenty of coping strategies out there for those who have the desire to, ‘feel the fear and do it anyway,’ when it comes to moving abroad. Here we take a closer look at tips for actively addressing such apprehension. This may sound a little obvious but anyone who has suffered with symptoms of anxiety will understand that breathing in a controlled and managed way can be a challenge. When the panic sets in the first thing which is often affected is breathing. Taking time to get a handle on this issue is a worthwhile investment as breathing techniques can be a useful tool to employ at the first sign of anxiety making an unwelcome appearance. If possible, lie down, close your eyes and concentrate on breathing slowly and deeply. If lying down is not an option, try to find a quiet corner and make yourself as comfortable as possible. Adopting this strategy will help you to detach yourself from the physical manifestation of the anxiety and refocus your mind on the here and now. Start the journey towards feeling at home by seeing your new location from a tourist’s perspective. Look up guides and identify the sights most worth seeing. This is an accelerated route towards getting up to speed with local history, culture and pastimes. Enjoying what the area has to offer will reinforce in your mind what attracted you to living here and add a little fun into those early days. Enjoy the area as an outsider would and before long you’ll start to feel more like a local. The first time someone stops you and asks for directions you’ll know you have reached your assimilation goal. 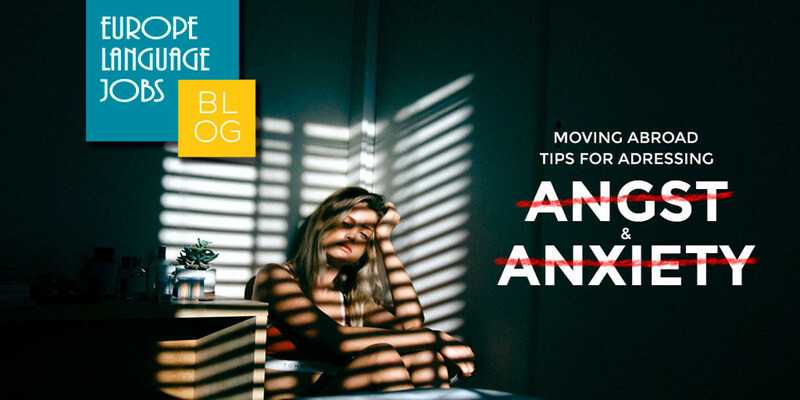 One of the biggest challenges for many anxiety sufferers considering a move abroad is the realisation that they will be leaving behind an established support network. In reality, moving somewhere new can provide an opportunity to extend that circle of support. Maintaining contact with your existing friends and family couldn’t be easier in this digital age, so getting your phone and internet services established should be a priority. Make the most of phone, email, text and Skype functionality to keep in touch with those you already know and value, while using the same devices to reach out to potential new friends as well. Identify any particular support groups in your new location which you feel could be useful and make a point of attending. Developing a reliable local network of support can help you feel more anchored in your new home. Whether you are relocating for work or study, the activity you pursue abroad will bring you into contact with lots of new people. This may seem a little overwhelming but remember that everyone is the new girl or boy at some stage in their lives. The majority of people will be more than willing to welcome you to their town or city so embrace this opportunity. Isolation can be crippling for people with anxiety so avoid it like the plague. If work connections don’t generate social invitations then make your own. Seek out clubs and societies which focus on your personal interests and get joining. This will bring you into contact with like minded people and gives you an opportunity to further develop your hobbies. Making the courageous decision to relocate abroad is a great first step, and employing these simple strategies will help you remain on course for a successful future in your new location. 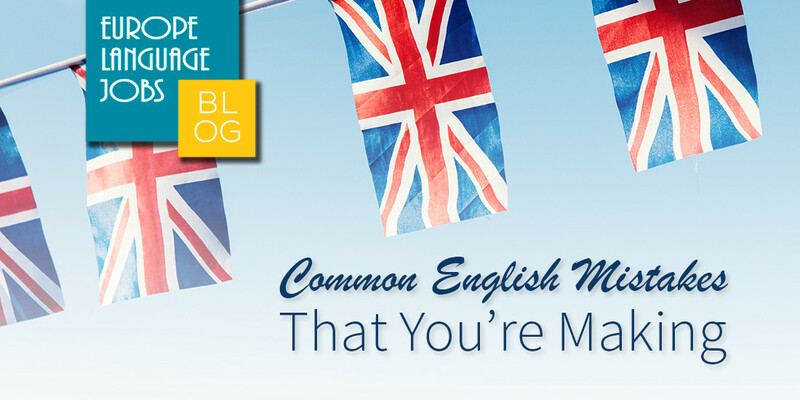 These common English mistakes made by non-natives will be all too familiar for some. Find out the most common mistakes and how you can correct them!